BIL-JAX # OD-817; 40" WIDE X 48" LONG X 30" USABLE HGT. 4000 LB CAP. 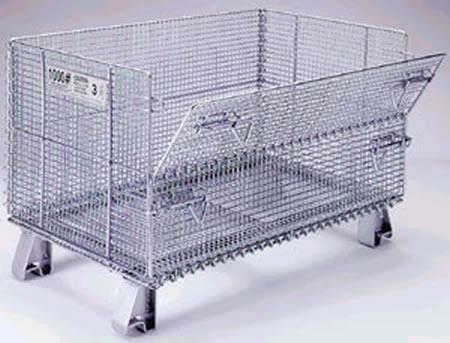 * Please call us for any questions on our bin storage 40 inch w x 48 inch l rentals in Cincinnati Ohio.